Facebook was awarded on Wednesday $3 million in damages and a permanent injunction against Power Ventures Inc. and founder Steve Vachani. 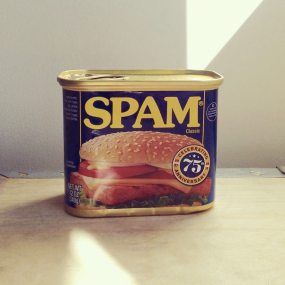 The win came after a drawn-out battle against Vachani and Power Ventures, which had allegedly violated copyright and spamming laws by sending tens of thousands of unsolicited spam messages to Facebook users. Read the court filing in full below.